Tesco is trialling PayQwiq, a mobile payments service that allows customers to pay for items and collect Clubcard points on their smartphones. The supermarket first started testing the technology in September and is extending the trial to a limited number of customers this week. Those who have been offered the trial will have to download the PayQwiq app to their smartphone and sign in using their Tesco Groceries details. They can then link their debit or credit cards to the app and create a secure Pin. 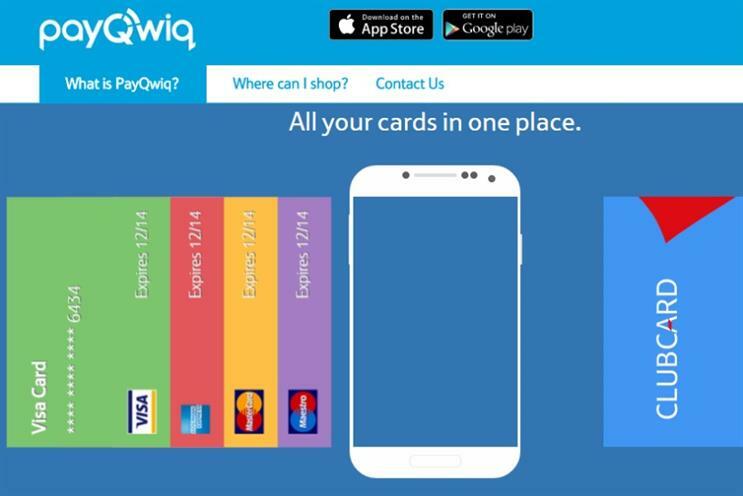 When it comes to actually making a purchase, customers must sign into the PayQwiq app and choose the relevant card. A QR code will then be displayed for the cashier to scan. Clubcard points will automatically be added at the same time. Customers can spend a maximum of £400 per transaction. The trial marks a supermarket arms race to introduce mobile payment technology. Last year Asda and Sainsbury’s announced they were teaming up with third-party tech provider Zapp and intend to roll out their service some time in 2015. A Tesco spokeswoman said there was no update on when the supermarket might roll out the technology more widely. For now, customers participating in the trial can use the technology in 24 stores in London, and 25 in Edinburgh.